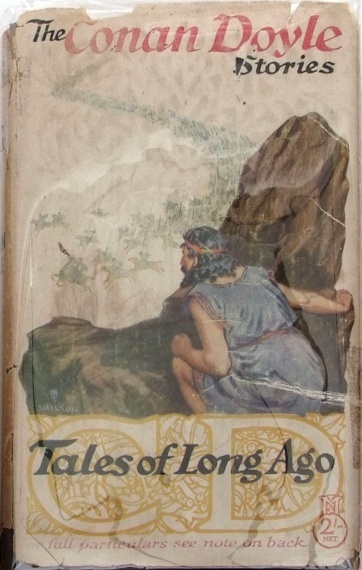 Tales of Long Ago is a volume collecting 13 short stories written by Arthur Conan Doyle first published in 1922. The stories covers various centuries from Antiquity to first millenary. John Murray dustjacket (1922) 1st UK ed. 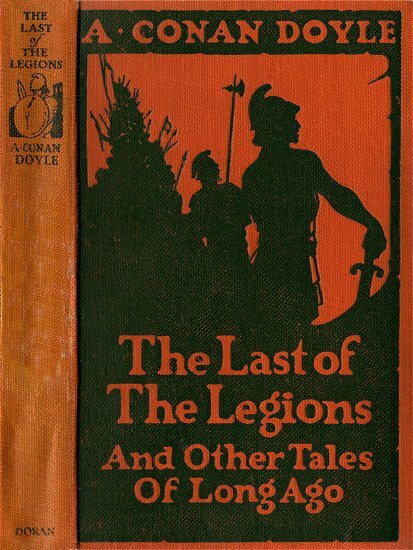 George H. Doran Co. (1925) 1st US ed. This page was last edited on 27 May 2017, at 22:44.